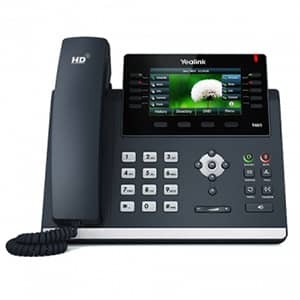 These are the VoIP phones we provide in addition to our VoIP services. 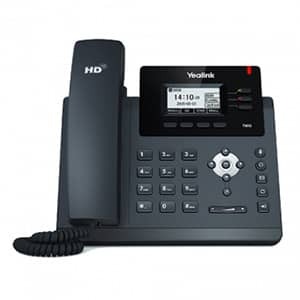 The T40G has Gigabit Ethernet for rapidly facilitating call handling. 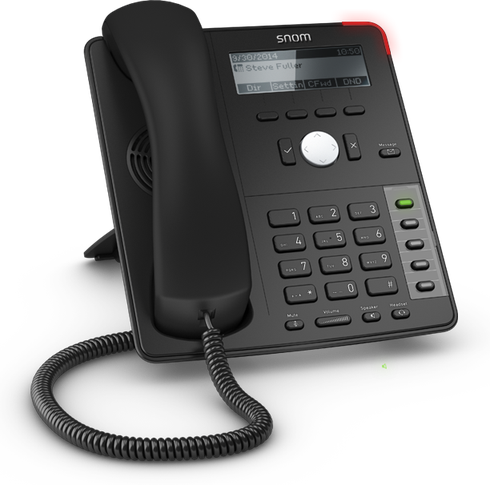 The T46S is built with Gigabit Ethernet technology similar to the T40G, but has a faster interface for enhanced call handling. 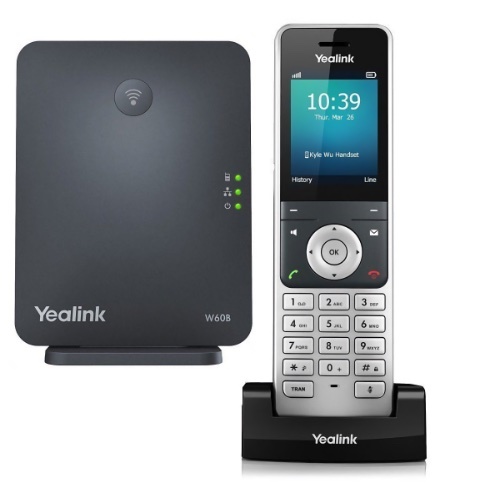 The W60P is an excellent combination of the new and improved Yealink W60B base with the W56H handset in one package for the same price. 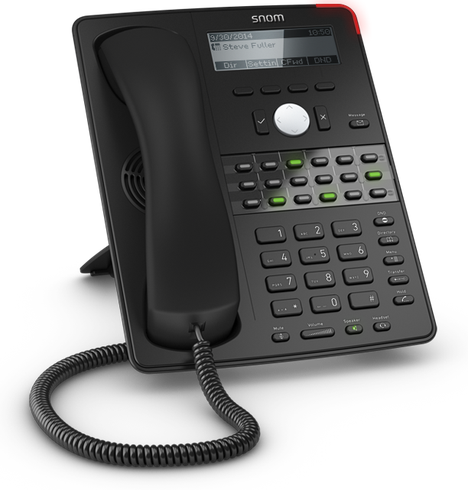 The SNOM D712 is an affordable business phone designed for HD audio and performance. The D725 has 18 freely programmable multi-colour function keys in three rows – a design that allows D725 users to have a complete overview of all calls at their fingertips. 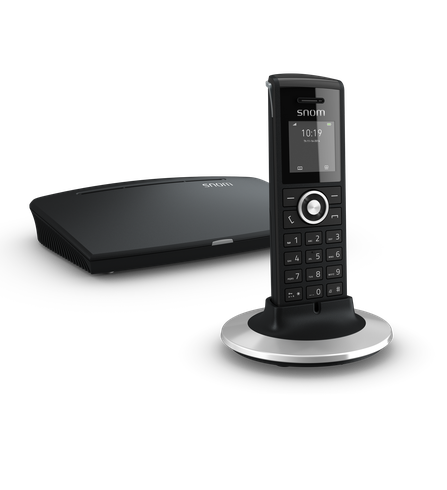 This cordless combination package includes the M300 base station and one M25 handset, forming a powerful and expansive mobile telephony solution.